With more than a year to go before residents move in, The Beacon at Garvies Point in Glen Cove is already starting to fill up. 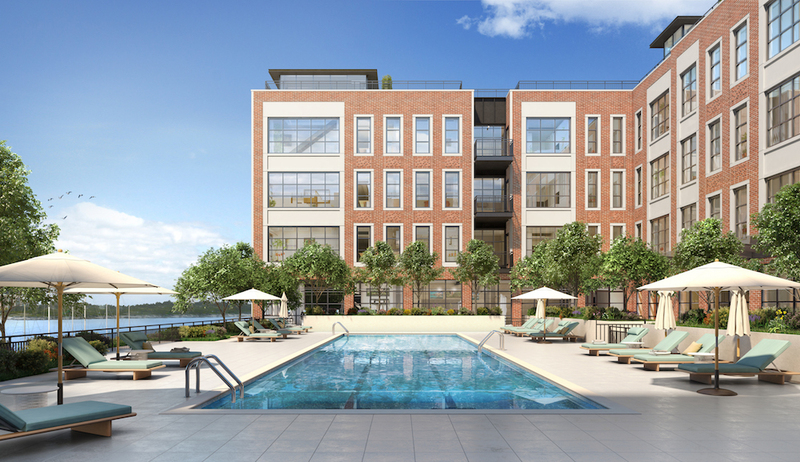 “To date, we have sold about 30 percent pre-construction, which is incredible,” said Joe Graziose, executive vice president of residential development and construction for RXR Realty. The for-sale condo property features 167 spacious residential units—one-, two- and three-bedrooms—with open plans. Nearly every one of them has an outdoor space, whether a balcony or a terrace. The Beacon is also loaded with amenities. Think a 24-hour doorman and concierge services, indoor parking facility, theater room, a pool deck, fitness and yoga studio and club rooms. 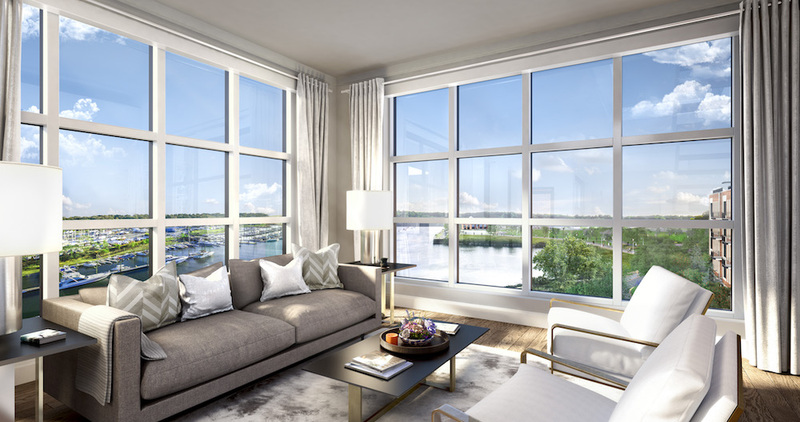 “Especially for people that are downsizing from relatively big houses into condominiums, all of this amenity space just offers that extra space for them to enjoy with their friends and their families,” said Graziose. And there are also 23 units on the penthouse level called “Beacons” that come with access to an over 1,000-square-foot rooftop terrace with panoramic views. 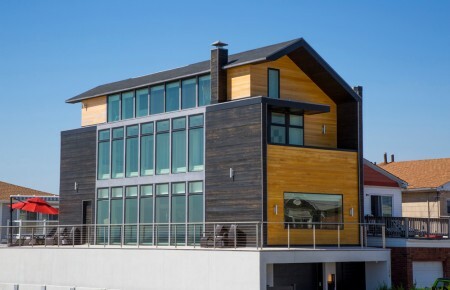 Another perk is living on a mile-long waterfront property that includes a playground, ecology pier, walking trails, bike path, dog park and boat launch. It also offers convenient access to Glen Cove’s Ferry Terminal, which makes trips to Midtown Manhattan in 45 minutes. 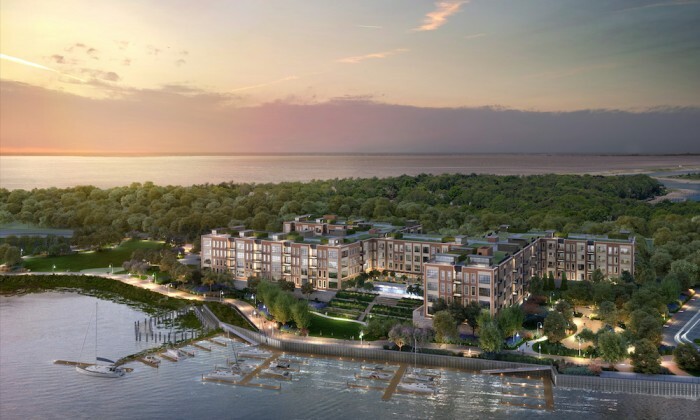 Garvies Point will also feature Harbor Landing made up of 385 market-rate rentals. Residents are expected to move in come fall 2019. 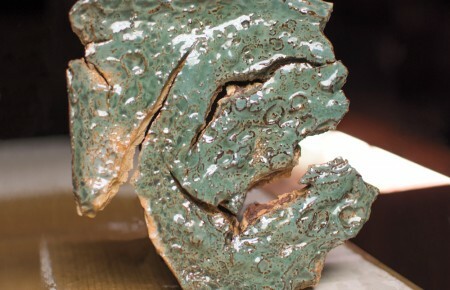 Prices range from $600,000 to $2.7 million.